Sing your heart out this Christmas with glorious festive music to put you in a merry mood. Jingle Bells, Winter Wonderland, Let It Snow and many more! 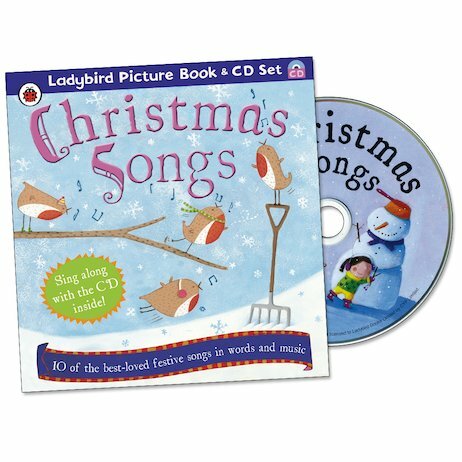 Containing ten of the world’s very favourite festive songs to share with the whole family, this delightfully catchy musical set will keep you busy wassailing the whole holiday long. A beautifully illustrated hardback book contains all the words to the much-loved tunes on the CD, so that all you have to do is sing along!